Life in a city comes with its own set of challenges, not the least of which is the exorbitant rent, terrible traffic and suffocating pollution (not necessarily in that order!). One major disadvantage of living in cities with their high levels of pollution is the damage it causes to your health and your skin. 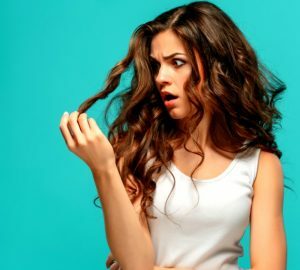 We know already that pollution is bad for the environment, but did you know that it can also lead to uneven skin complexion, pigmentation, premature wrinkling, dry patches and dullness? 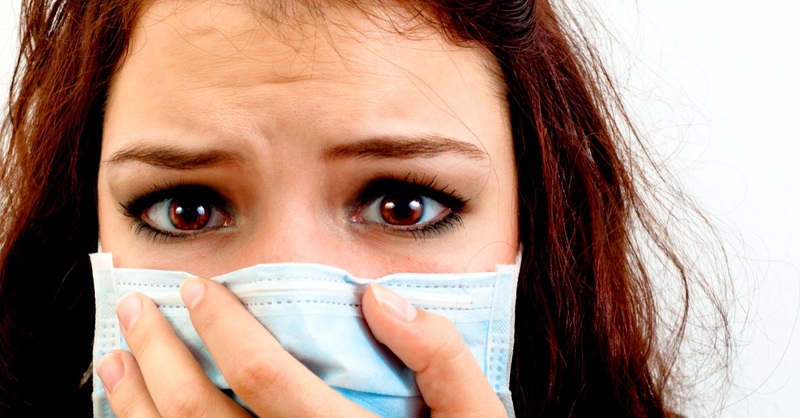 Let’s begin by understanding how exactly pollution affects your skin. Your skin – especially on your face, arms and neck – is exposed to pollutants every time you step out. 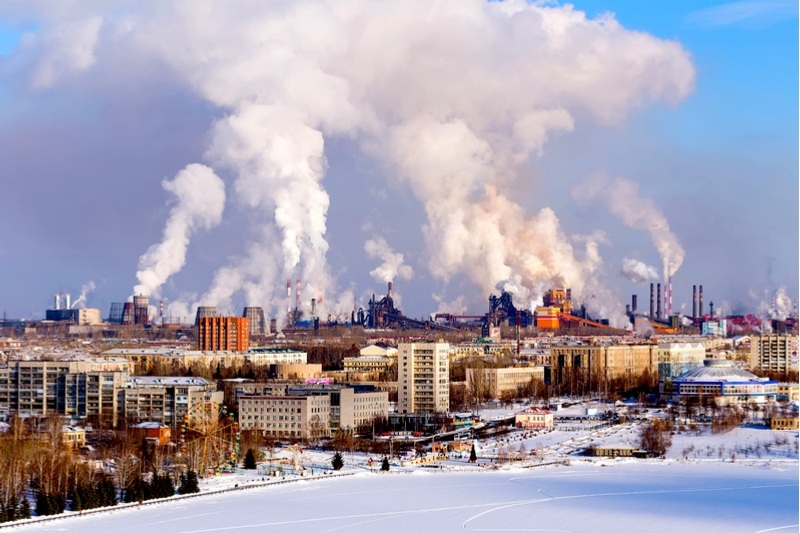 Pollutants like smog, dirt, dust, fumes and airborne toxins are released into the air through factories, construction activities, vehicular emissions, garbage and farm fires, and more. These pollutants do not just sit on your skin – they are tiny particles that enter the deeper layers of the epidermis (skin’s outer layer) through pores to damage your skin from within too. In this way, they can lead to dryness, dullness and loss of elasticity. Moreover, pollution in the air can lead to free radical damage. Free radicals are reactive molecules that are created from pollutants like smog, dust and cigarette smoke. They can break down the skin’s collagen to create wrinkles and lead to loss of firmness. More dangerously, they can lead to cell mutations that can even cause cancer. It may seem like pollution is harming your skin irreparably, but the good news is that it is possible to prevent skin damage due to pollution and reverse the ill effects that are already visible on your skin. Getting glowing skin is not all that tough – you just need to incorporate a few extra steps into your skincare regime. The very basic of skincare (and it works!). Washing your face and body once or twice a day can play a huge role in reducing the burden of pollution. Make sure you wash your face before applying any skincare products so they are absorbed by your skin and you get full benefits. 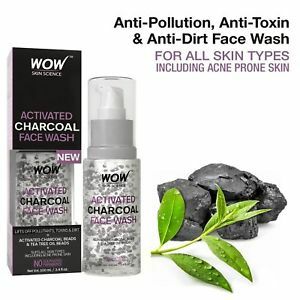 WOW Activated Charcoal Face Wash cleans your skin by gently lifting off dirt, pollutants, grime and toxins. This anti-pollution and anti-toxin face wash contains black microbeads filled with activated charcoal and green microbeads filled with tea tree essential oil, suspended in a nourishing gel. These beads burst gently on lathering and get to work on your skin. Activated charcoal traps pollutants, toxins, dirt and impurities; tea tree essential oil disinfects, heals and soothes skin. Why use a simple anti-UV sunscreen when you can use an anti-pollution sunscreen that works against UVs as well as pollutants! No matter what the weather, make sure you don’t step out without it to protect your skin from damaging effects of both – sun’s harmful ultraviolet rays and pollution in air. 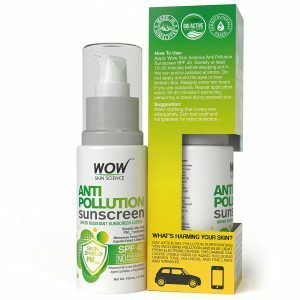 We recommend WOW Anti Pollution Sunscreen Water Resistant Sunscreen Lotion. It is formulated especially to fight adverse effects of pollution as it provides advanced, all-in-one and broad spectrum skin protection against pollution, smog, smoke, fuel exhaust and sun’s UVA & UVB radiations. It stops even PM2.5 sized (pollution particles of up to 2.5 micrometers). Powered by Alteromonas Ferment Extract, Liquorice Extract & Vitamin B3, it also helps minimize irritation, aging skin signs, pigmentation and tanning. Plus, it spreads easily to form a shield on your skin that prevents the entry of pollution particles and provides broad-spectrum protection against UV rays, exhaust fumes, smog, debris and more. Like we said, free radicals caused by pollution damage your skin’s collagen, the key protein that gives skin firmness and prevents wrinkling. The best way to neutralize this damage is with antioxidants that have the power to neutralize free radicals. Protect your skin with skin products rich in antioxidants and eat fruits and green leafy vegetables to fight off the havoc that free radicals can cause for your skin. 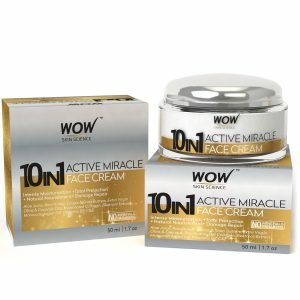 WOW 10 in 1 Active Miracle Day Cream is an excellent product that is rich in antioxidant to reverse elemental damage. It is formulated with bioactives like aloe juice, raw honey and shea butter to repair and nourish your skin. Use it every morning before you step out for the day and it will repel pollution particles and reduce pigmentation. A day cream and a night cream can be as different as, well, day and night. While day creams are usually rich in antioxidants and contain SPF to protect your skin, night creams work to reverse the damage that was done through the day. 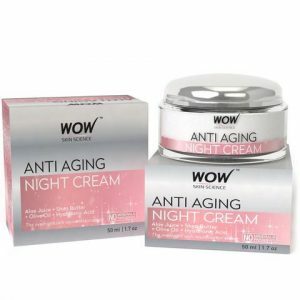 We recommend WOW Skin Science Anti Aging Daily Night Cream to keep your skin youthful and glowing. It is powered with anti-ageing bioactives to reduce the appearance of wrinkles and fine lines and boost collagen production. Use it every night after cleansing and see the difference in your skin! Once or twice a week, apply a good quality activated charcoal mask to trap and remove pollutants from skin’s pores. 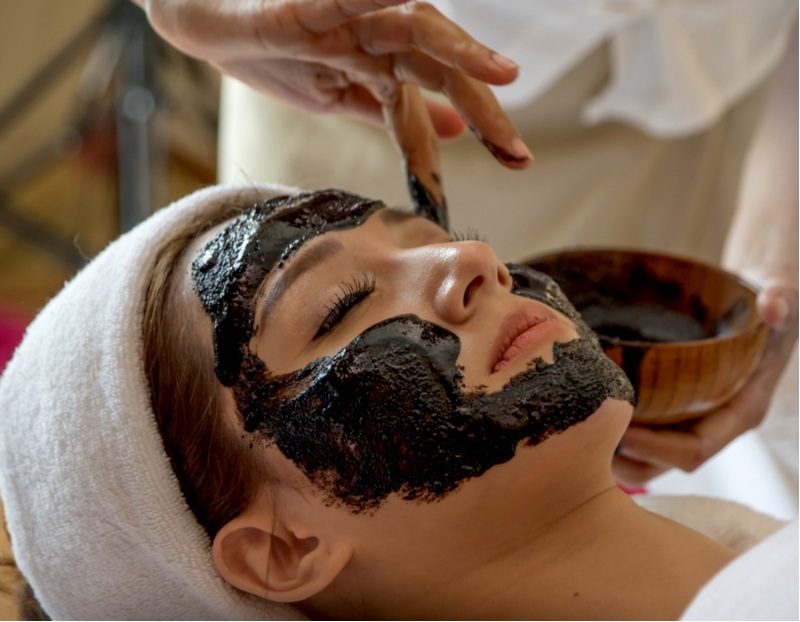 Activated charcoal has an amazing ability to trap toxins and pollutants that keeps your pores clean and your skin glowing. 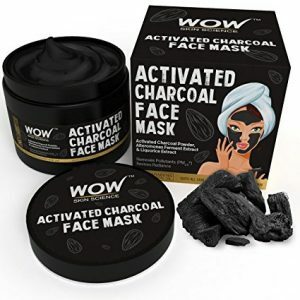 We recommend WOW Skin Science Activated Charcoal Face Mask. This is an advanced and premium anti-pollution face mask enriched with Activated Charcoal Powder, Liquorice Extract & Alteromonas Ferment Extract from French Polynesian Sea Waters. Its effective formulation gently traps and removes pollution particles, impurities, dust and dead cells from skin’s pores and surface to leave the skin looking fabulously clean, smooth and aglow. ACTIVATED CHARCOAL IS STORMING SKINCARE…HAVE YOU TRIED IT YET?